Margie Akers worked as a long-time elementary and middle school teacher. FENTON, MI, August 30, 2018 — Marquis Who's Who, the world's premier publisher of biographical profiles, is proud to present Margie Akers with the Albert Nelson Marquis Lifetime Achievement Award. An accomplished listee, Ms. Akers celebrates many years' experience in her professional network, and has been noted for achievements, leadership qualities, and the credentials and successes she has accrued in her field. As in all Marquis Who's Who biographical volumes, individuals profiled are selected on the basis of current reference value. Factors such as position, noteworthy accomplishments, visibility, and prominence in a field are all taken into account during the selection process. 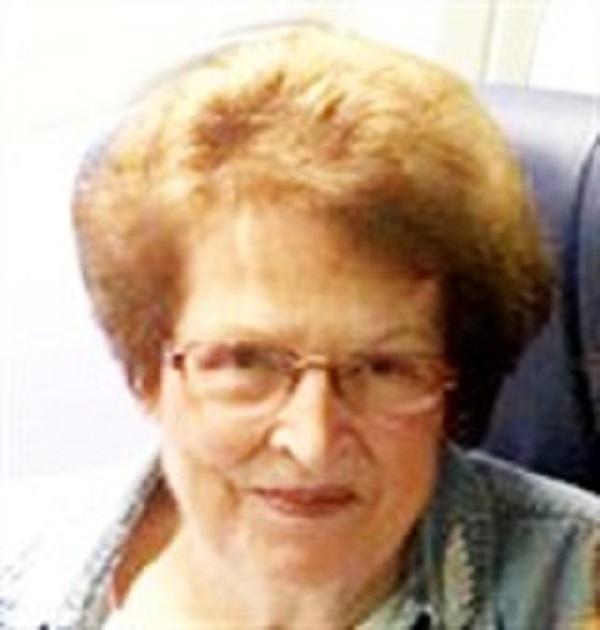 Ms. Akers worked as a long-time elementary and middle school teacher of mathematics and English within Fenton Area Public Schools in Fenton, MI, from 1962 to 1996. During this time, she was also a member on the school system's mathematics curriculum committee. Prior to these positions, she was a mathematics teacher at Spanishburg High School in Spanishburg, WV, from 1958 to 1962. She always loved her teachers and school, and she admired her math teacher in high school, Ilene Myers, desiring to be like her. In addition to her professional roles, Ms. Akers has also been a member of several associations related to the educational field, including the National Education Association, the Michigan Education Association, the Fenton Education Association, and the Michigan Council of Teachers of Mathematics. Ms. Akers earned a Bachelor of Education from Concord University in Athens, WV, in 1958. She went on to receive a Master of Education in elementary education from the University of Michigan in 1968. She subsequently became a certified elementary and secondary mathematics teacher in the state of Michigan. She was later named an Outstanding Mathematics Teacher by the Fenton Education Association for her contributions to her field, and is listed in the 63rd edition of Who's Who in America, as well as numerous editions of Who's Who in American Education and Who's Who of American Women. In recognition of outstanding contributions to her profession and the Marquis Who's Who community, Margie Akers has been featured on the Albert Nelson Marquis Lifetime Achievement website. Please visit www.ltachievers.com for more information about this honor.